It’s a brand new year at SISTERS GARDEN and BLOOM, and we’re gonna CELEBRATE 2014 in a big, big, big way because it’s our 20th year of business!!!!!! Happy days!!! To start the year off right, we’ll begin celebrating on the 20th of this month! This coming Monday, January 20th, Martin Luther King, Jr. day, take advantage of your day off, and come find the treasure!! 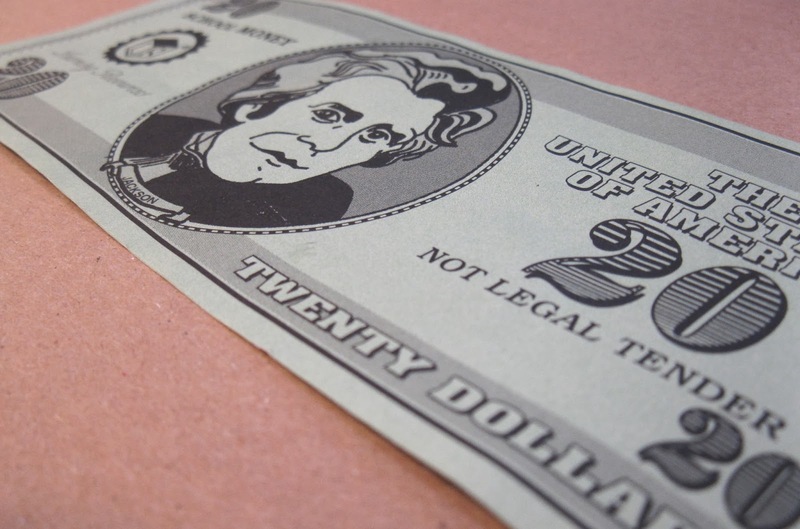 · ♦ On that day only, as you shop, keep your eyes peeled for our $20 moneys hidden here and there. Say what??? · ♦ If you spot one, YOU WIN!!! $20 of play money is an instant $20 cash you get to spend in our stores as you shop that day!!!! Simple as that…woo hoo!!! · ♦Of course, just one play money per customer please…and you must spend it that day, and that day only. · ♦Remember, the early bird gets the worm! Only a select amount of play moneys will be hidden for whoever can find one! · ♦And the best news is - we’re gonna be celebrating like this all year long!!!! More cash → more wins → and the winnings increase as the year goes along! Hip Hip Hooray!!!! Isn’t it fun to find a little surprise as you shop for Sisters’ treasures??? You just never know what you may FIND when you go 20-year treasure hunting!!!! Come help us celebrate!! Plus, we have a ton of new inventory for you to feast your eyes on – new displays, bath products, candles, furniture, and goods of all kinds for your home……It’s so much fun discovering what you didn’t know you were looking for!